UPDATE: Here is our exclusive story on the Nest Cam and its new Android app. Nest has an event planned for next week, but up until today, a potential focus for the Google-owned smart home product maker was mostly unknown. Sure, we all assumed that a new product of some sort would be on hand, but no one was sure if it would be a new thermostat, something from Dropcam (a company Nest owns), or the introduction of a new product category altogether. 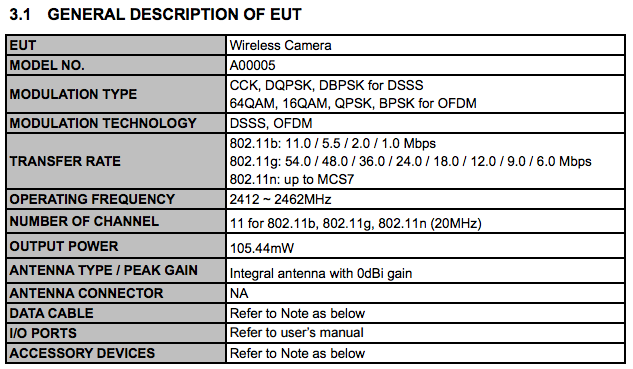 According to an FCC filing from “Nest Labs Inc.,” we may see a new camera. An FCC listing under ID ZQANC11 that was posted May 28, specifically mentions that Nest has a new wireless camera in the works. This is an IP camera that appears to work over both WiFi (802.11b/g/n) and maybe even Bluetooth as well. Bluetooth could just be for connectivity for setup, though. Pictures of the product aren’t revealed in the filing and won’t be until November of this year. That means we should see this product publicly at some point between now and then, likely at next week’s event. 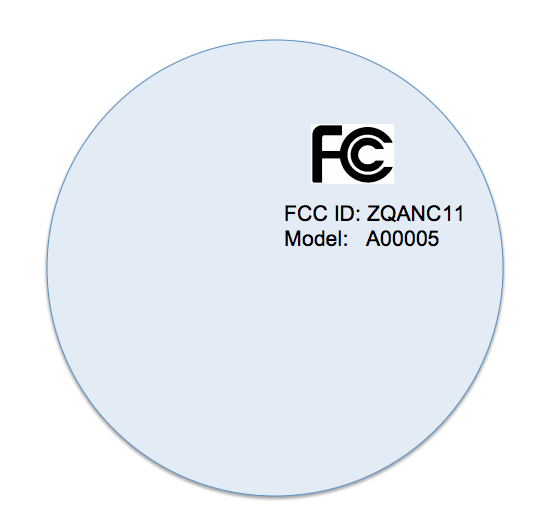 With that in mind, take a look at the FCC label placement (below) for the product, which is “located on the bottom of the device.” That sure looks like a perfectly round circle to me. 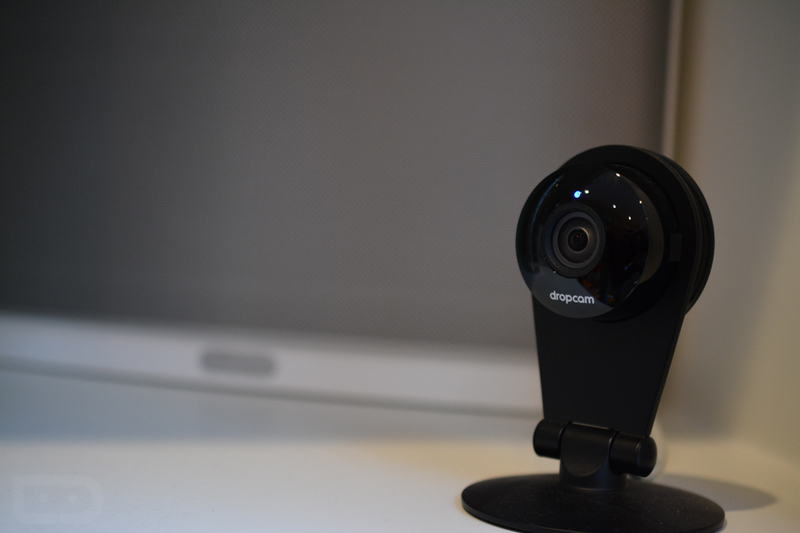 Dropcam cameras have perfectly round bottoms. Will Nest give us a new Dropcam product? They haven’t since they bought Dropcam a year ago. Maybe now is the time? What do you think? Are we getting a new Dropcam product? Maybe something else too?